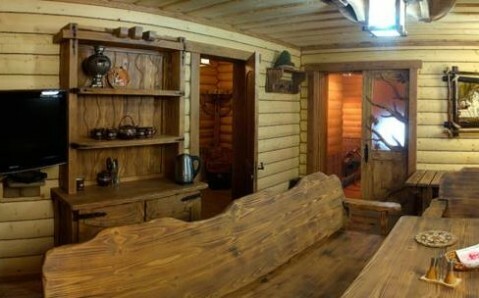 This rustic-style hotel in Tatariv village features a Turkish steam bath, small indoor pool and free Wi-Fi. 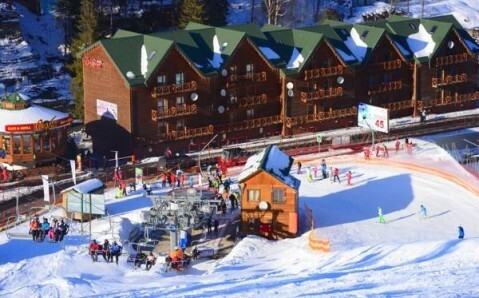 Tatariv bus station is 3 km away and Bukovel Ski and Spa Resort is 8 km away. 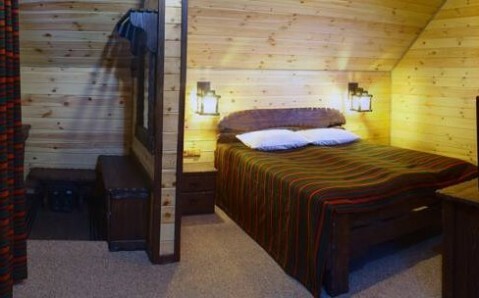 Rooms at the Tatariv DeLuxe feature lodge-style décor with wooden interiors and cosy carpets. 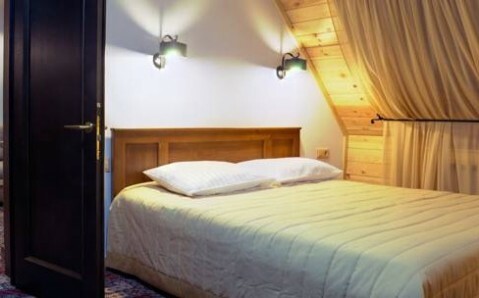 Every room includes a flat-screen TV, minibar and private bathroom. 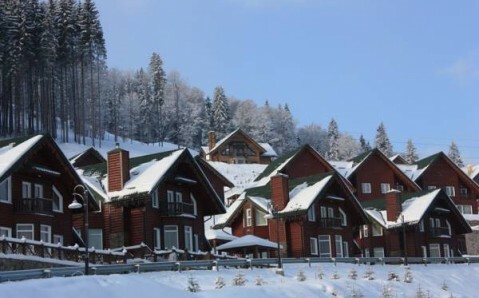 Ukrainian and European cuisine is served in the hotel’s welcoming restaurant, which features a fireplace and such decorations as animal skins. A breakfast is provided. 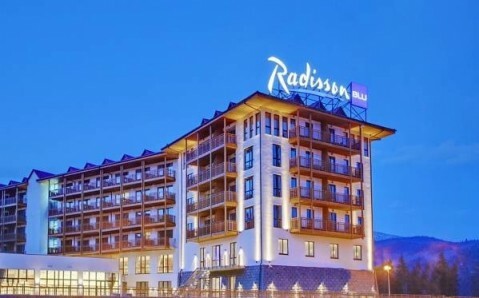 Guests can explore the surrounding countryside on 2 wheels with the hotel’s bicycle rentals, or go skiing at Bukovel Resort. Hiking opportunities can be found at Goverla Mountain, 20 km away. 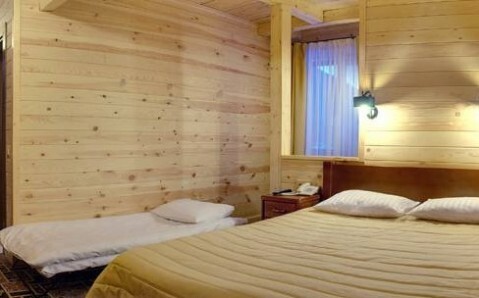 Vorohta Train Station is 8 km from the hotel, while Ivano-Frankovsk Airport can be reached in 90 km. Tatariv DeLuxe can arrange an airport shuttle for a fee.